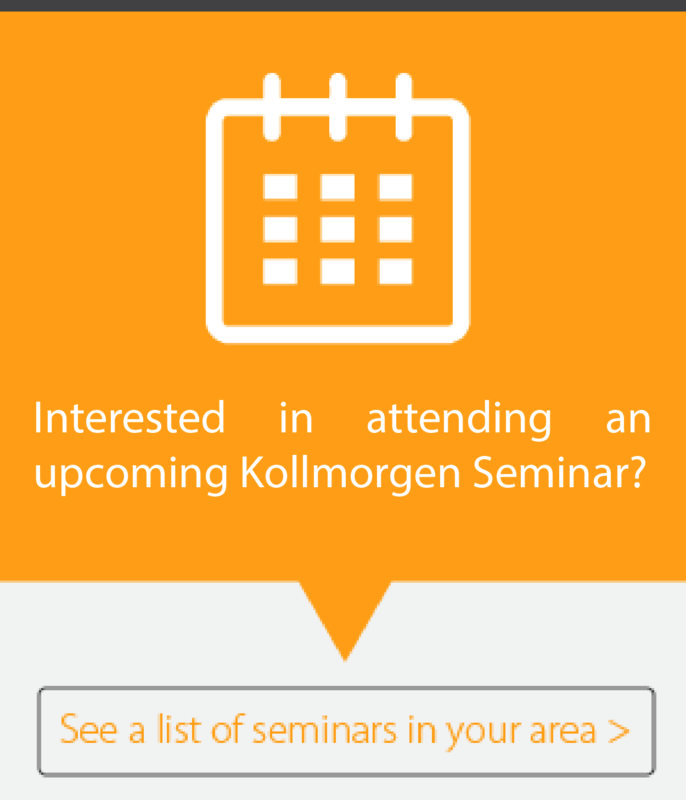 Looking for Kollmorgen’s website? Click here. Innovators consistently rate Kollmorgen as one of their best motion systems manufacturing partners. Whether you are looking for classic servo motors; direct drive servo motors; stepper motors; drives & amplifiers; gearheads; actuators; or CNC & multi-axis motion controllers; Kollmorgen is one of the few companies in the world whom actually design and manufacture all of these products. Kollmorgen AKM™ Washdown and Washdown Food Series motors are available in frame sizes 2 through 6. 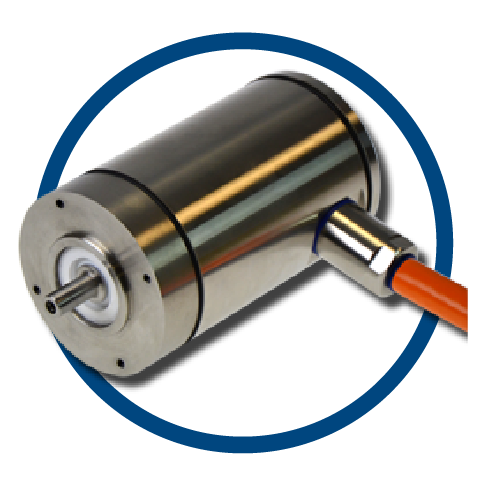 These innovative motors incorporate our industry-leading AKM electromagnetics within a housing protected by a 2-K coating and IP67-rated seal configuration. Stainless steel hardware is used on all precision interfaces. Our premier general-purpose automation suite includes all the software and hardware you need to bring truly differentiated, high-performance machines to market faster. Kollmorgen Automation Suite has been proven to measurably accelerate develop- ment, increase throughout, minimize scrap and maximize overall equipment effectiveness. 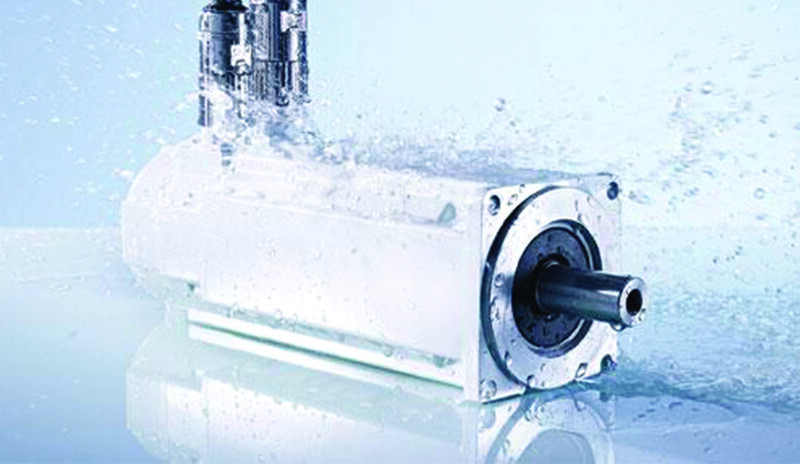 Kollmorgen offers a wide variey of linear motion systems. A linear motion system consists of a rotary motor combined with a mechanical actuator that converts the rotary motion of the motor to linear motion. Kollmorgen offers electric cylinders where the load is attached to a rod that moves in and out. Kollmorgen offers various electronic motor drives with advanced control technology, multiple fieldbus connectivity options, and control interfaces. We’ve put more torque and more features into a smaller package, so you can create a more compact and capable machine or vehicle.